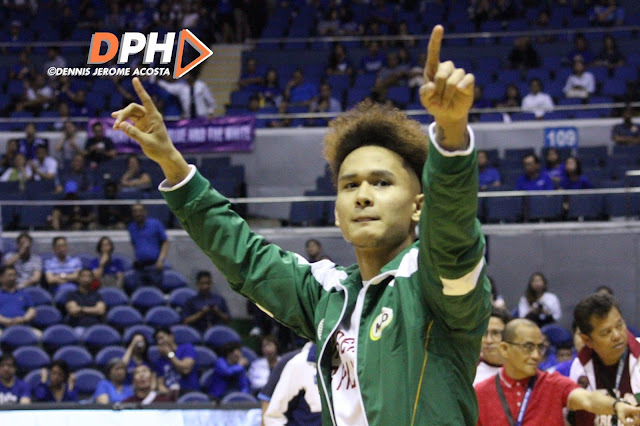 QUEZON CITY - The UAAP Season 81 men's basketball had named the players who made the past few months on the court remarkable with their excellent play and sportsmanship. Making up this season's strong and tenacious Mythical Five are Bright Akhuetie, Alvin Pasaol, Justine Baltazar, Jerrick Ahanmisi and Juan Gomez de Liaño. 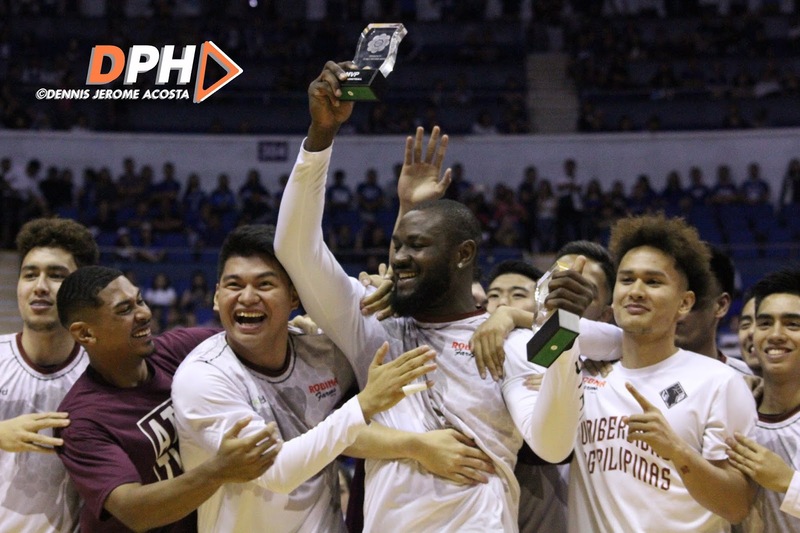 Akhuetie, who is UAAP Season 81 Most Valuable Player, dedicates the award he got to their team captain Paul Desiderio," I want to thank Paul because he did a really great job for all of this to happen. 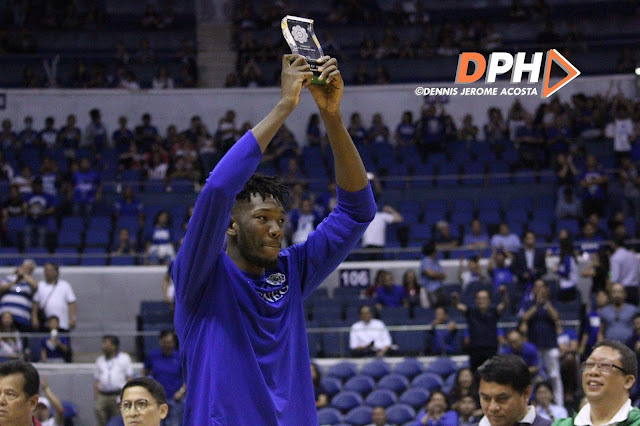 He used to be the man of the team so for him to step down and to get everybody involved was huge"
On the other hand, Ateneo Blue Eagles' Angelo Kouame is the first-ever foreign student-athlete in league history to win the rookie of the year title. 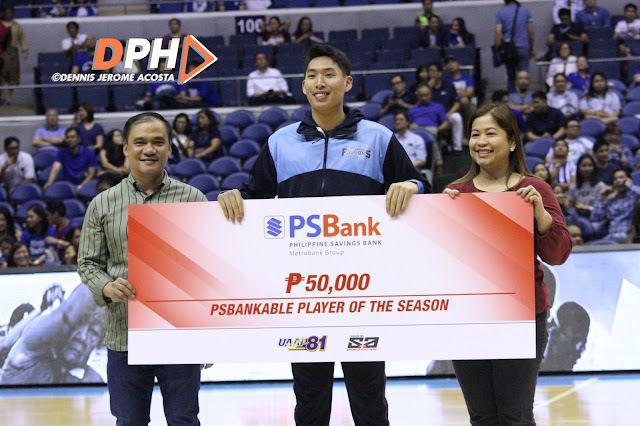 Other individual awards were also granted to some players who had wowed the crowd with their stellar play - including Adamson's captain Sean Manganti, who bagged both the PSBankable Player of the Season and Appeton Most Improved Player of the season. Gomez de Liaño also earned himself two individual awards as he got bestowed of the Manulife Playermaker of the season and Milo Nutri-up Up Your Galing Performance Award. Follow her on Twitter: @jsmpaleg.